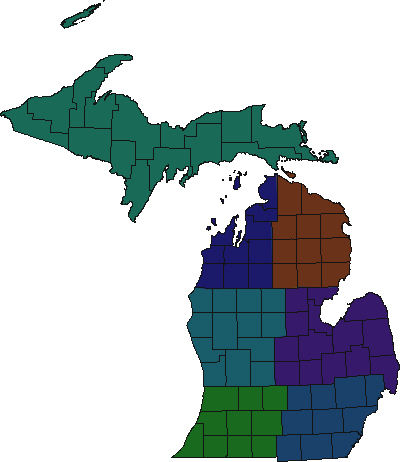 Listings of churches and places of worship located in Michigan. As the Holy Spirit inspires and leads us, we are a faithful, prayerful family that worships God through the many ministries with which the Lord has blessed us. Crossroads Community Church in Adrian Michigan. Crossroads meets Sundays 8:30, 10:00 and 11:30 a.m. at the Christian Family Center on the corner of U.S. 223 and Wolf Creek Hwy. The Community is a family of believers – one that has worshipped in the heart of Ada Village for over 100 years.